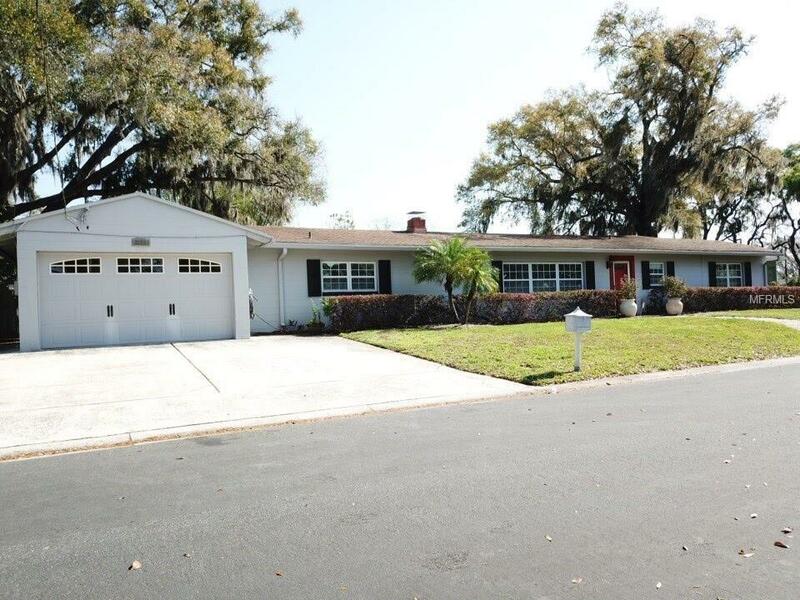 Fantastic Mid-Century, Large Open Ranch Style Home, in the Heart of the Winter Park Growth District. 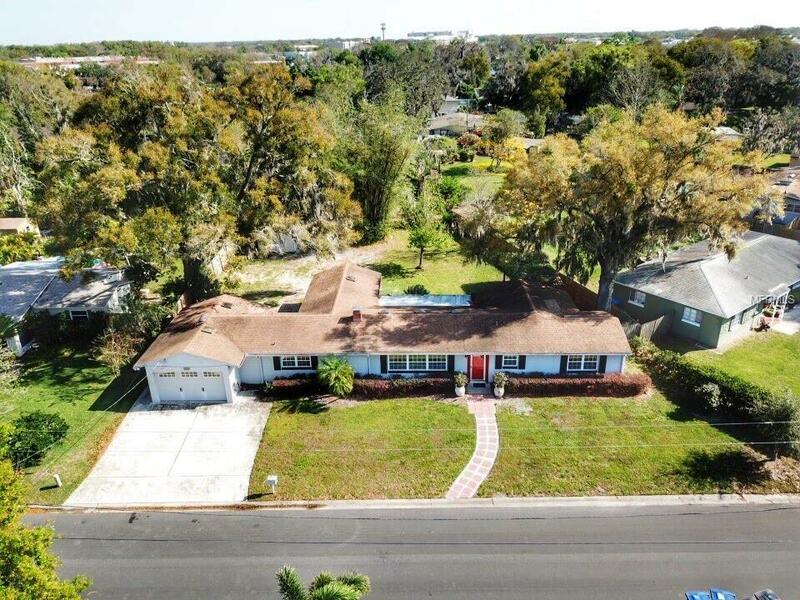 WOW, this 3/2 Solid Block home Right across the street from Lake Killarney & Multi-million dollar homes. Huge opportunity to secure YOUR MILLION DOLLAR NEIGHBORHOOD at a fraction of the cost to Build New! Historic Grandfather Oak Trees line the streets in this quiet community, hidden away from the Congestion of the surrounding metro area. 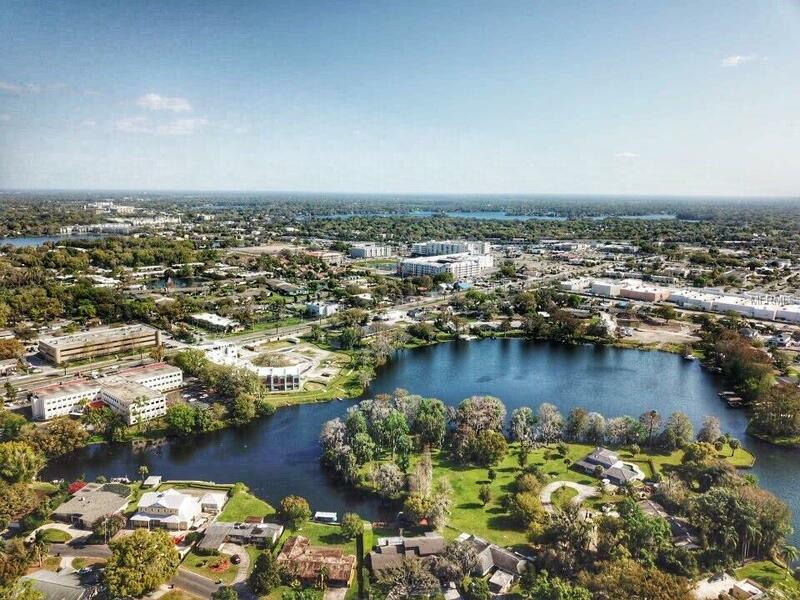 Perfect access to I-4, Downtown Orlando, and the Beaches. Boasting a huge private backyard perfect for family fun and entertaining. Outback, enjoy a detached storage building/workshop or man cave, complete with full power. The attached 2 car garage has been outfitted with an RV hookup. The living area features six sets of Masterpiece Sliding Doors, New Anderson windows, UV film front windows for lower utilities, New A/C's, New Fridge, Cooktop, Microwave, and built-in Oven. Manufactured hardwood floors throughout. reconditioned original bathrooms with new vanities. Just a little piece of Heaven waiting for you to make your own. 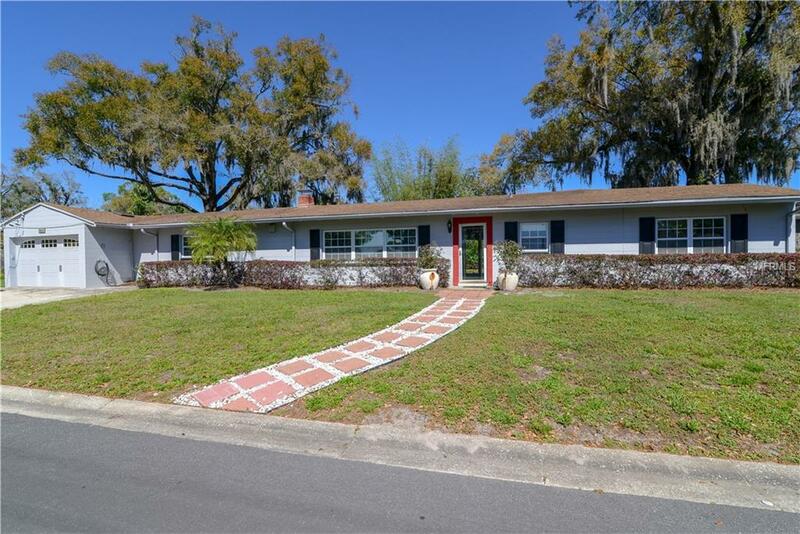 So Hurry, Homes like this in Winter Park are Hard to Find!